However, imparting genuine transformation as part of a product deployment often requires building alignments and synergies that might not currently exist within an organization. True organizational transformation goes beyond configuration; it’s a process that requires the sum of many parts. Enter Collaborative Solutions’ Strategic Implementation Planning (SIP) services. SIP is an opportunity for organizations to complete strategic pre-planning activities to ensure successful long-term results. 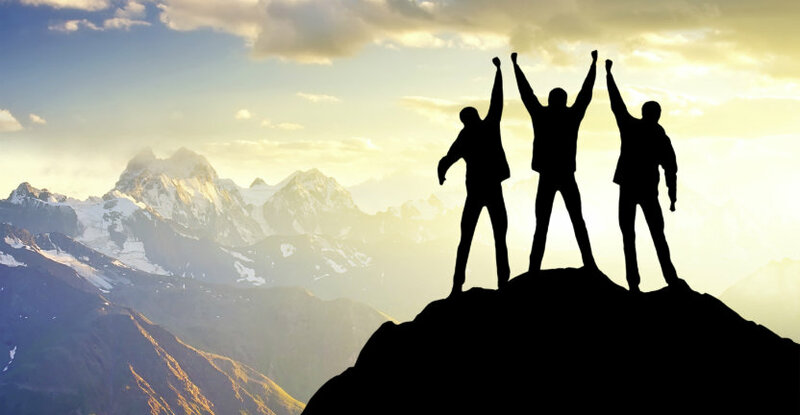 Ultimately, customers who partner with Collaborative Solutions for SIP services enter into their deployments with strong executive alignment, key configuration decisions already made, and an increased understanding of how to leverage Workday to transform their organizations. The SIP process results in customers who have a clear decision-making model in place that they can effectively use throughout their deployment, allowing them to proactively manage change and reduce overall project risks and escalations. So now that you understand what SIP is, you may be wondering if it’s something your organization needs. SIP is not a one-size-fits-all service. However, there are some common characteristics among the organizations who choose to start their Workday deployments with SIP. Do any of these describe your organization? Does your organization struggle to make key decisions? Does your organization suffer from a lack of alignment internally on key processes, configurations, or support structures? Does your organization struggle to achieve consistency across multiple locations? And/or do your multiple locations function separately with similar, yet inconsistent business processes? Has your organization grown quickly due to acquisitions or mergers? Does your organization lack consensus on what its future state should look like with Workday? 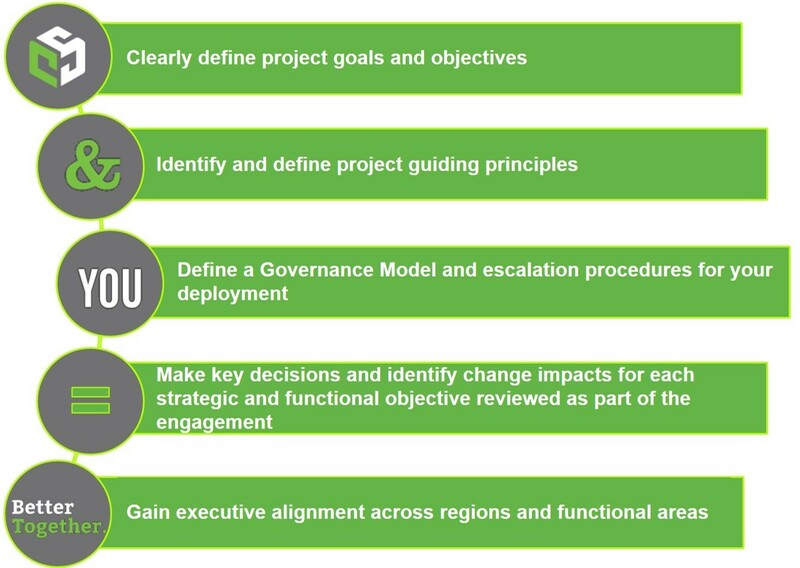 If you answered “yes” to one or more of these questions, Strategic Implementation Planning services might be right for your organization. Keep in mind that just because your organization is large, for example, doesn’t mean that you’ll automatically need to start with SIP. Our team will work with you to understand your organization’s unique challenges and will advise you if SIP is the right fit for you. With more than a dozen years and more than 200 customers, Collaborative Solutions is the right partner to help you make this decision. Stay tuned for a follow-up blog on Strategic Implementation Planning, which will delve into our SIP service and further explain how the process would work for your organization. Click below to speak with a member of our team if you have more questions about Strategic Implementation Planning.